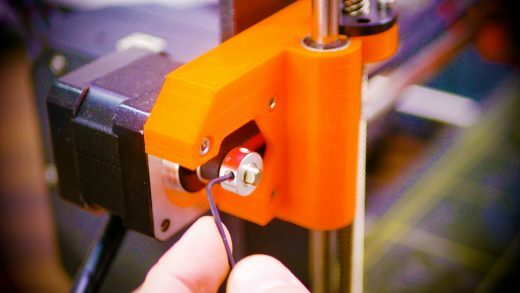 My 3D Printing Hardware and Accessoire Guides on one page. 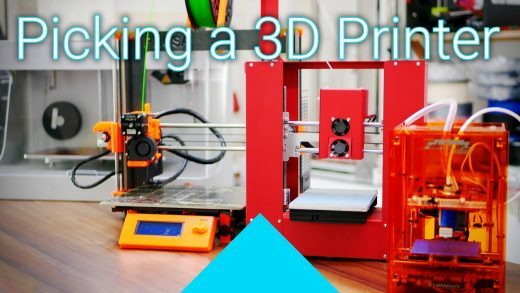 How and when to service your 3D printer! 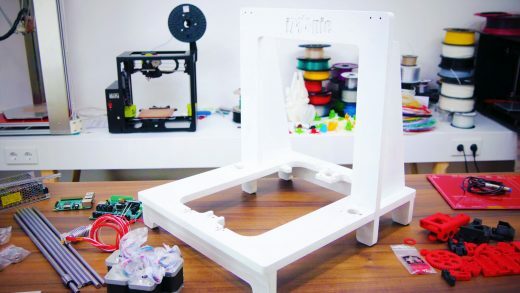 3D printers are tame beasts when it comes to their service requirements, but there are a few things you shouldn’t miss! Struggling to keep your Nylon or PVA filaments dry? 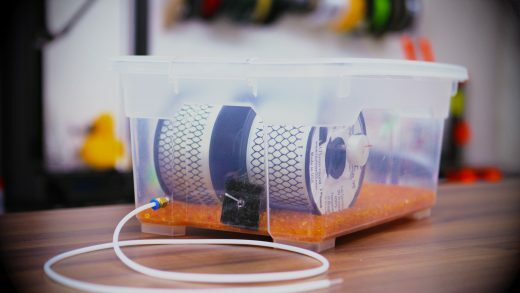 Build a simple, air-tight drybox for it. The kicker? You don’t even have to remove the filament to print! 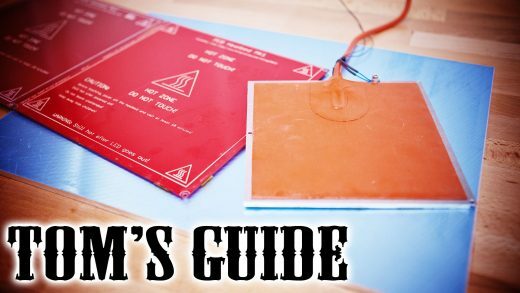 [Part 2] Upgrade your 3D printer’s electronics! 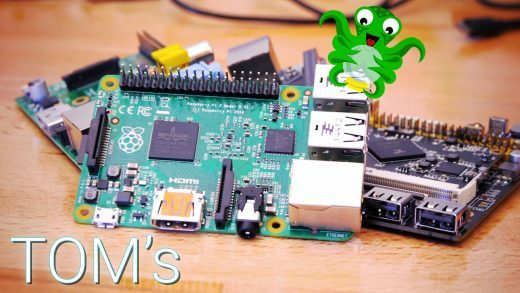 🍹 Smoothieboard and ⚛ Atom3D 2.0! Brain swapping! 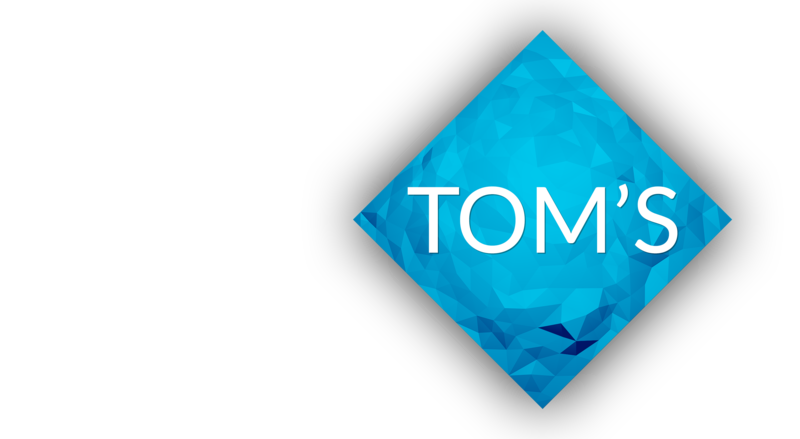 The Atom 2.0 Delta 3D printer will become home to a new mainboard, the fast, shiny 32-bit Smoothieboard! 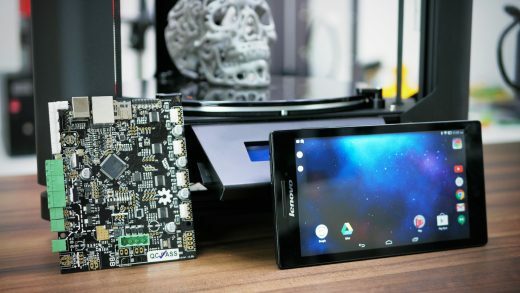 We’ll try and see how much it can speed up the complex math required for this sort of 3D printer, and just for good measure, we’ll also throw on an Android table to control the entire contraption with a touchscreen. 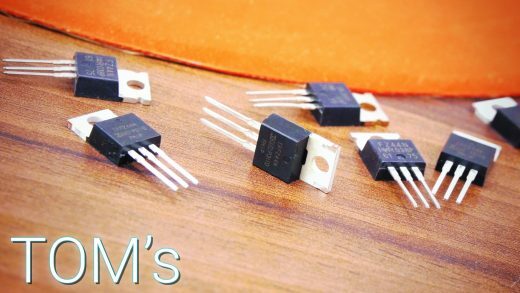 Guide: Properly picking and using MOSFETs! I often recommend Mosfets over trying to use an SSR in some janky way. 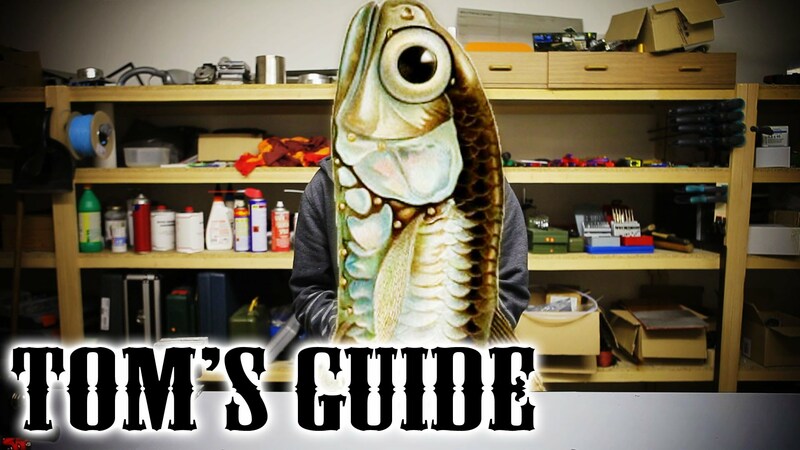 Here’s what you’ll need to look out for! 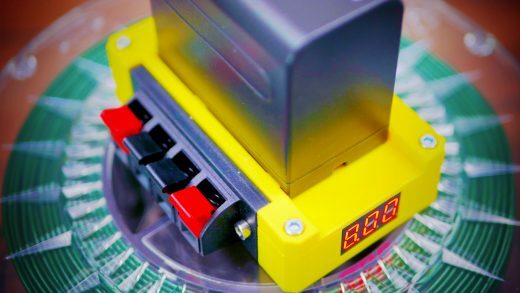 Guide: Heated bed thermistor mounting done properly!